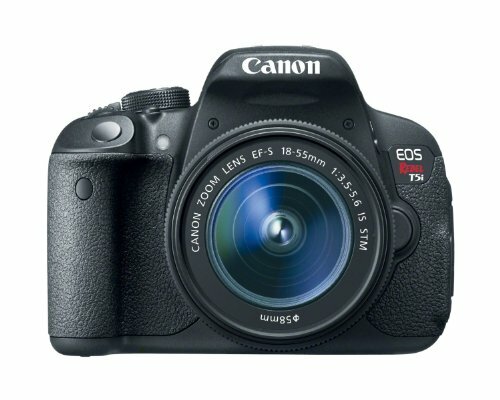 The 18-megapixel Canon Rebel T5i is the same beginner DSLR camera as its predecessor the Rebel T4i. Canon T5i comes with a few key changes. It has a new kit lens and real-time viewing of creative filter effects. The 18-megapixel Canon Rebel T5i is the same beginner DSLR camera as its predecessor the Rebel T4i, Rebel T5 and Rebel T4i. Canon T5i comes with a few key changes. It has a new kit lens and real-time viewing of creative filter effects. This entry-level DSLR spots an improved Mode dial and a revamped rubber grip. All of which might not sound like enough to warrant a brand new model name. 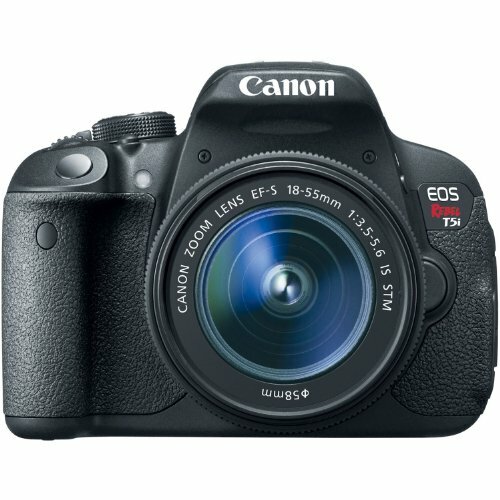 Canon wanted to solve an issue that plagued the T4i. Thus, there was a need to replace it with a new flagship Canon T5i Rebel model. Seen from any angle, the Canon T5i seems the same the T4i. It’s only noticeable difference is the new design name badge. The new Canon T5i grip looks and feels just the same as that on the previous model. It’s ergonomic, reasonably comfy, and surprisingly robust for a beginner DSLR camera. 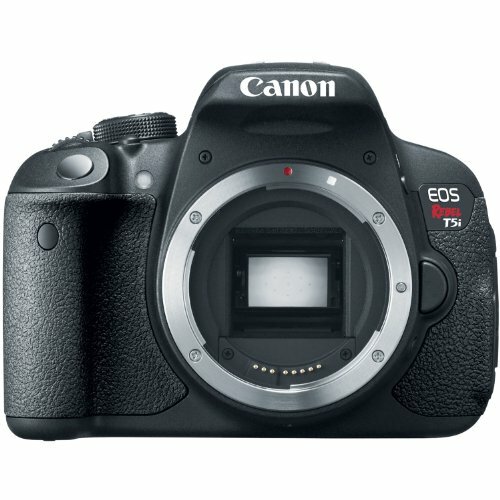 In addition to the slightly tuned grip material, Canon has also upgraded the overall texture of the Canon T5i’s camera body. It now sports a coarser, almost gritty feel. You now find this entry-level camera is easy to grip. It’s reminiscent of the finish on Canon’s professional DSLRs. A nice, new touch on the Canon Rebel T5i is the ability to preview in real time. You can view what your image will look like. That is if you decide to apply one of Canon’s seven Creative Filters in live view mode. The ability to do this before you take the shot. Thus, it makes it much easier to get the look you’re after. Most of the filters on this best beginner camera do reduce the live view frame rate noticeably. However, none does so enough to make framing difficult. The Canon T5i’s creative filters include Soft Focus, Art Bold Effect, Grainy B/W, Fish-Eye Effect, Toy Camera Effect, Water Painting Effect, and Miniature Effect. All these are available only for JPEG shooting. When you enable raw or raw+JPEG capture, the creative filters are locked out in the menu system. The best beginner camera functions almost precisely the same as the older model. It boasts an 18-megapixel, APS-C CMOS sensor with a DIGIC 5 image processor. You can fire off a lab-measured 4.9 frames per second in continuous shooting mode. The Canon T5i’s sensitivity ranges from ISO 100 to 12,800. It goes higher up to 25,600 when in H mode. This entry-level DSLR has fast-focusing dedicated phase-detect AF system. It uses nine all-cross-type points. The Canon EOS 700D / Rebel T5i is an upgrade to the 650D almost in name only, but still combines very good image quality with a comprehensive, well-designed touchscreen interface. AF performance in live view mode and video is an improvement over early Rebel DSLRs, but still lags behind mirrorless options.